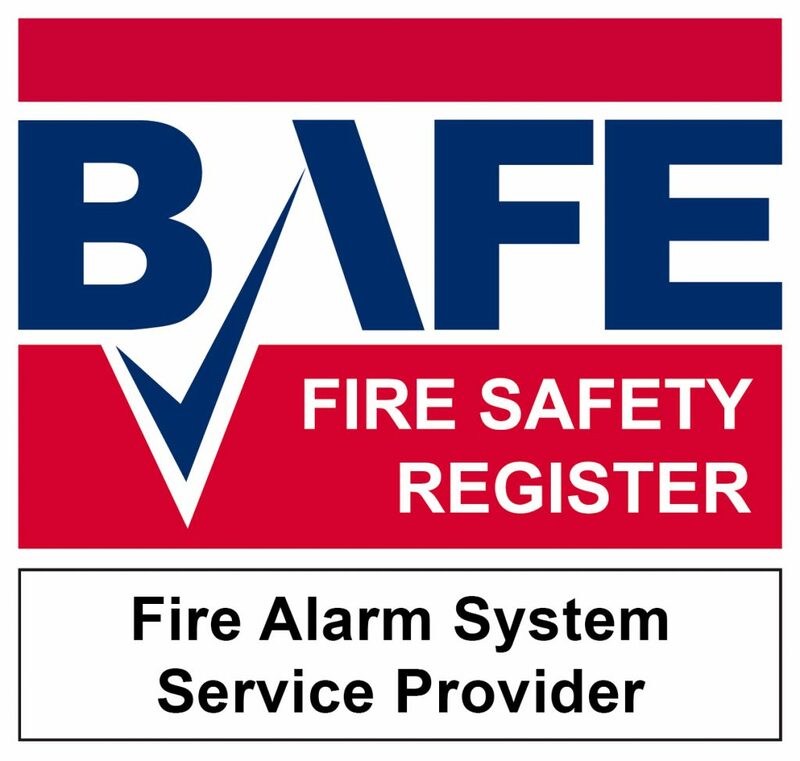 If you need help with your fire safety services please contact us by completing the form below and we will get back to you as soon as possible. In addition you can contact our office on Tel: 0800 027 2480. Whether you’re an existing customer or new client we are here to help. We pride ourselves on delivering the best possible fire safety services. MJ Fire Safety also offer a dedicated 24 hour call out service. We have response times of no more than 4 hours to any premises that are covered by on of our maintenance contracts. If you require a call out please contact our office on Tel: 0800 027 2480. We are happy to meet with customers whether they are new or existing. If you would like to visit us at head office or arrange a site meeting please complete the form below and one of our team will get back to you as soon as possible.